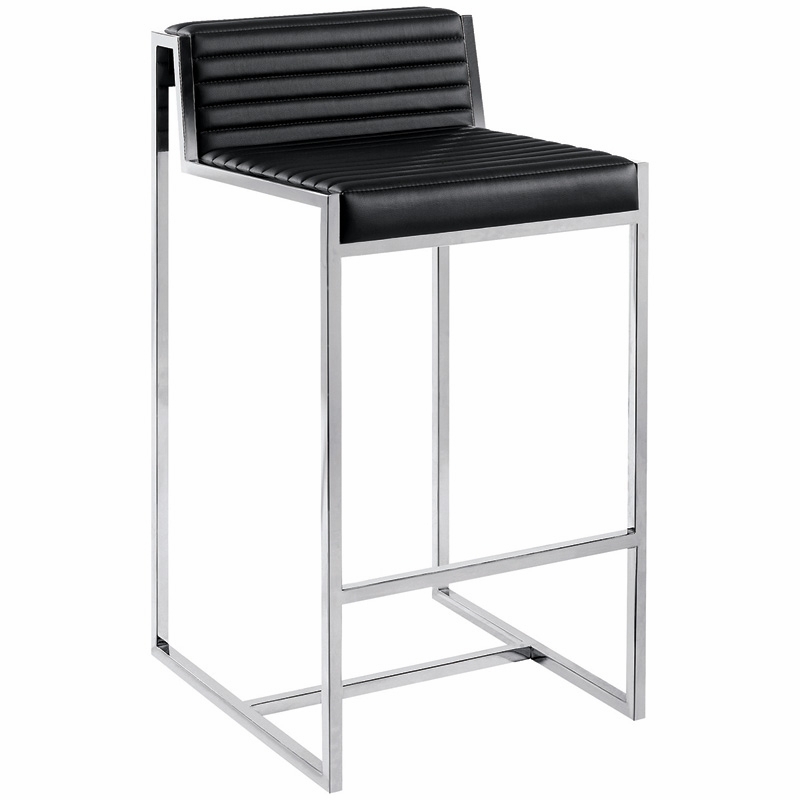 To create a modern and chic interior design, the Zola counter stool is indeed a fine addition to your home. 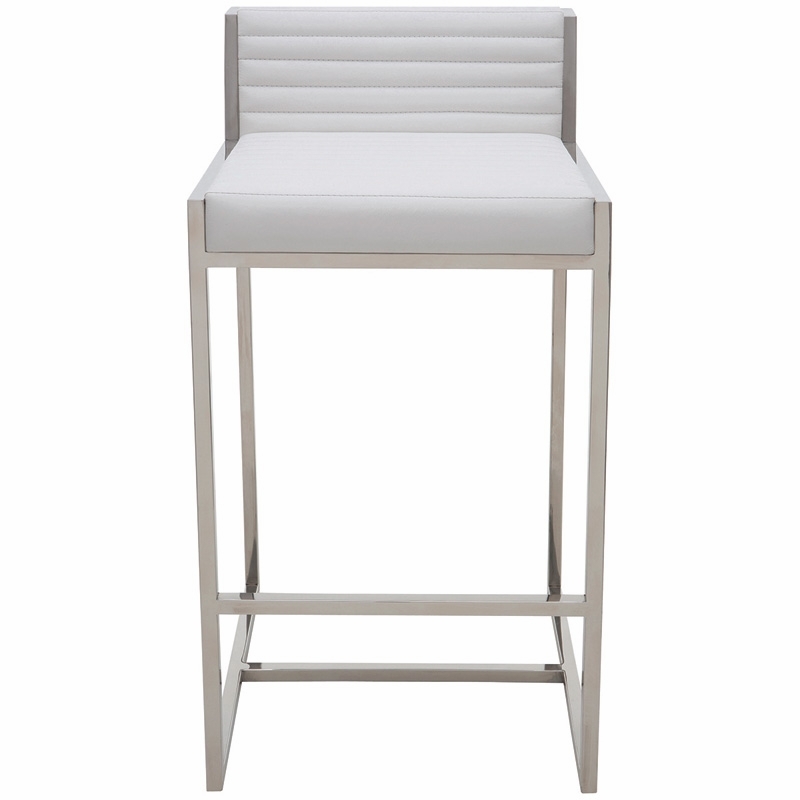 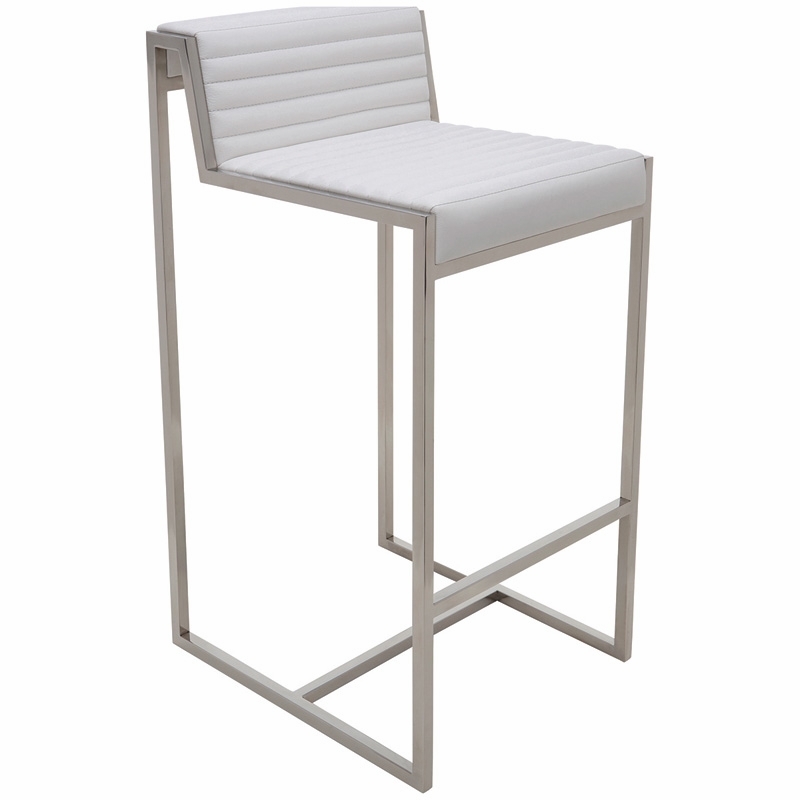 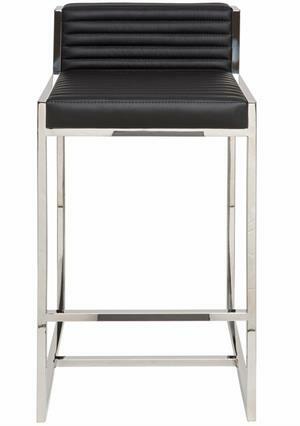 Built with high-quality craftsmanship, Zola counter stool features polished stainless steel frame and a CFS foam padded seat covered in Italian leather which is available in white, or color. 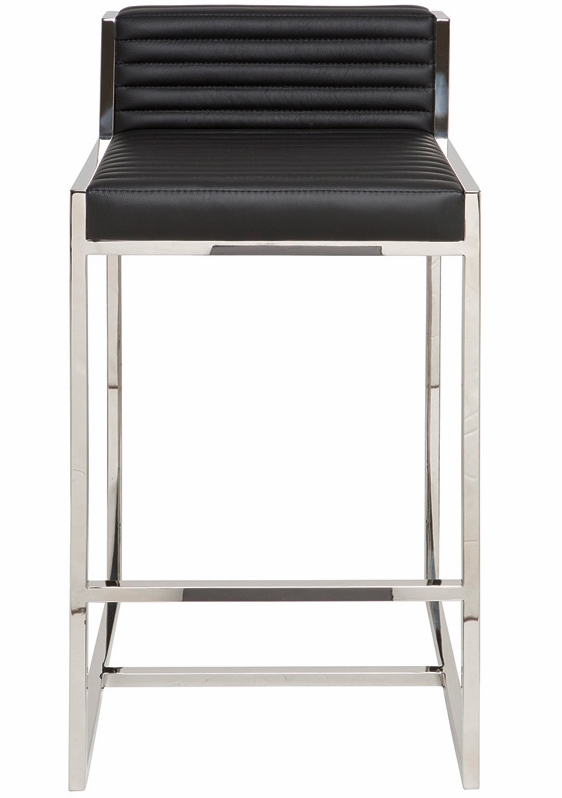 The Zola counter stool not only visually stunning, but its also very sturdy and comfortable.